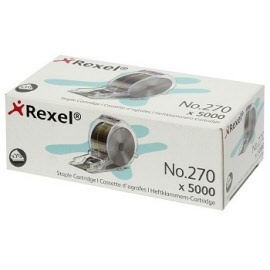 Suitable for Rexel Stella 70 Electric Staplers (2101178) only. Staple Cartridge contains bands of pins which are formed into staples by the machine during stapling action. This allows stapling up to 5,000 times without reloading for more efficient staple loading. Box contain one Cartridge of 5,000 staples. 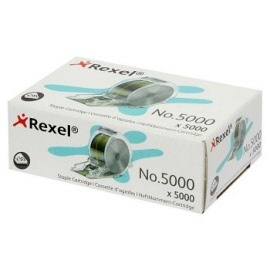 Suitable for Rexel Stella 30 Electric Staplers (2101177) only. Box contains one Cartridge of 5,000 staples. 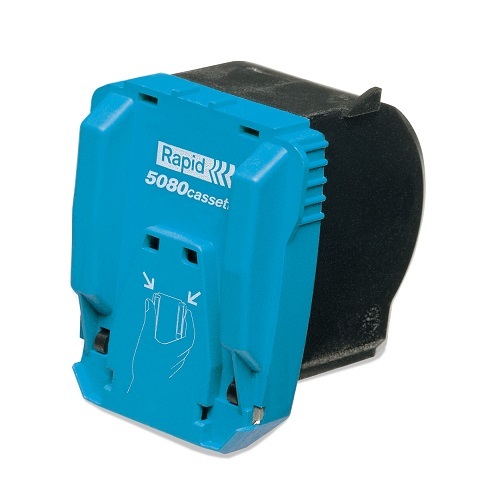 Replacement Staple Cassettes for Rapid 5020e and 5025e Electric Staplers. Patented stapling cassettes allows for up to 1,500 staples without reloading. Wearing parts of the staplers are replaced with each new cartridge. One size staple for 2-25 sheets of 80 gsm paper. 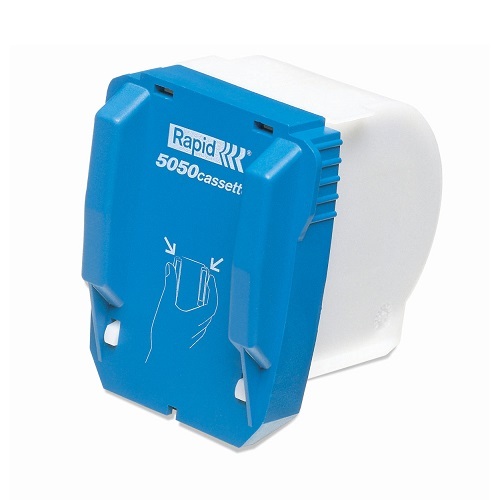 Replacement Staple Cassette for Rapid 5050 Electric Stapler. Patented stapling cassettes allows for up to 5,000 staples without reloading. One size staple for 2-50 sheets of 80 gsm paper. Each cassette contains 5,000 staples. 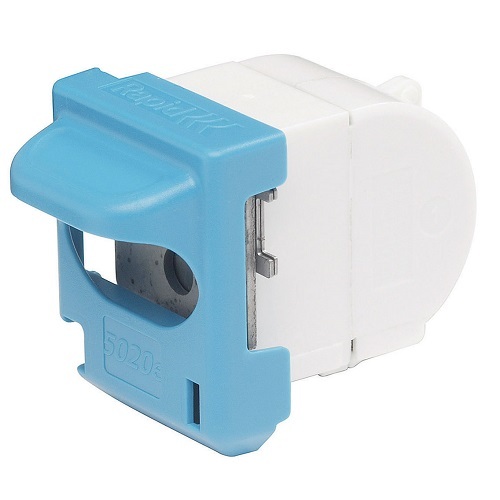 Replacement Staple Cassette for Rapid 5080 Electric Stapler. One size staple for 2-80 sheets of 80 gsm paper.